Teach your skin to maintain moisture. With age, the skin loses its natural abilities to maintain its hydric balance. 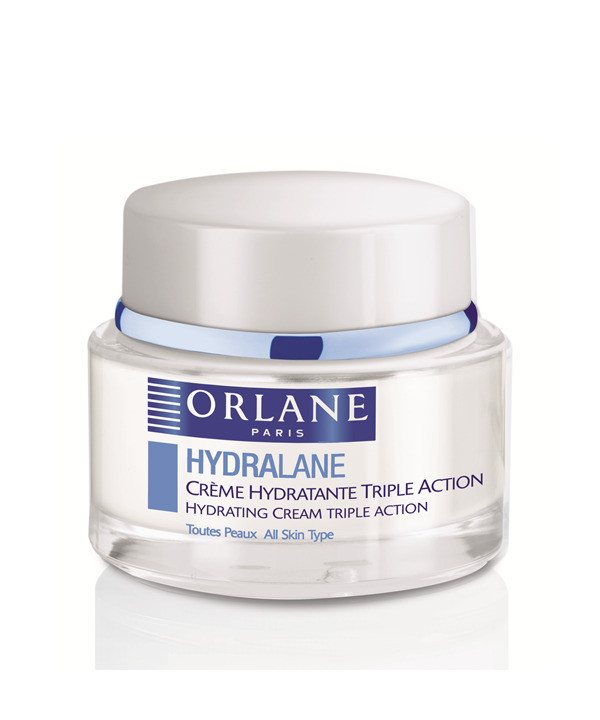 Based on their research on hyaluronic acid and their understanding of hydration mechanisms, the Orlane Laboratories have developed a program capable of optimizing the capture and regulation of water in the epidermis. Day after day, the skin learns how to replenish itself again and withstand the effects of time more efficiently.